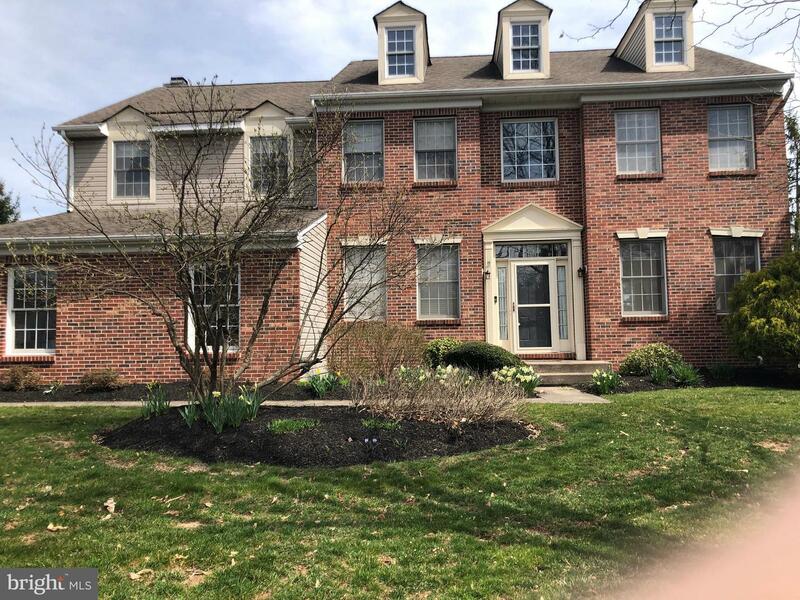 Open Sunday April 14, 1-3 PM. 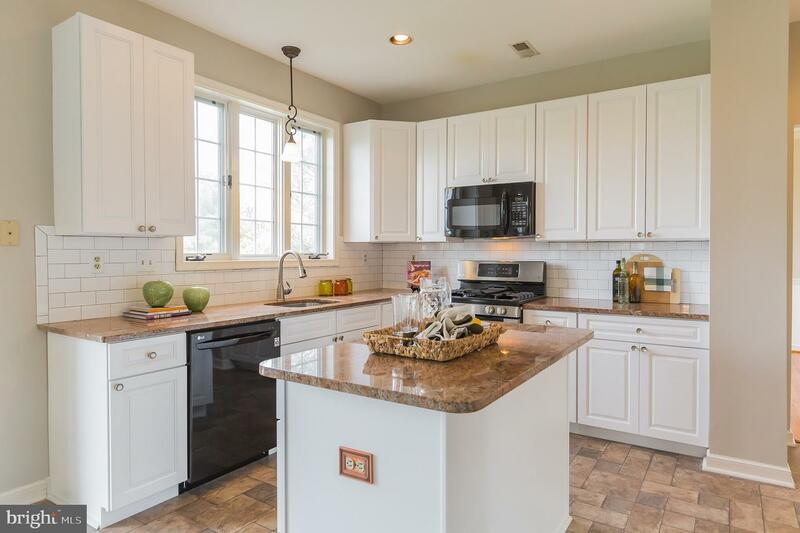 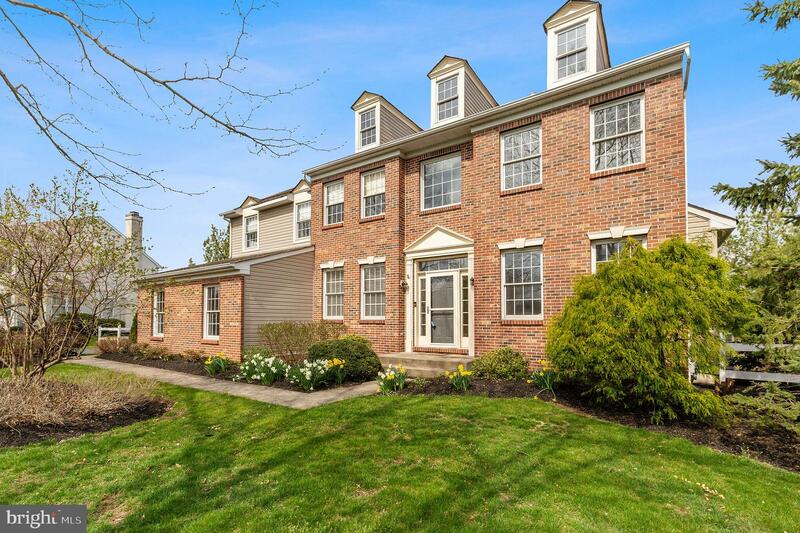 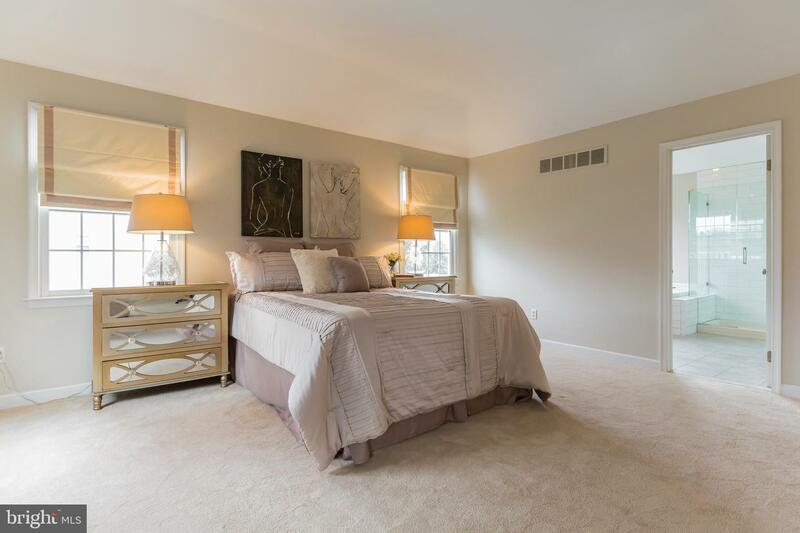 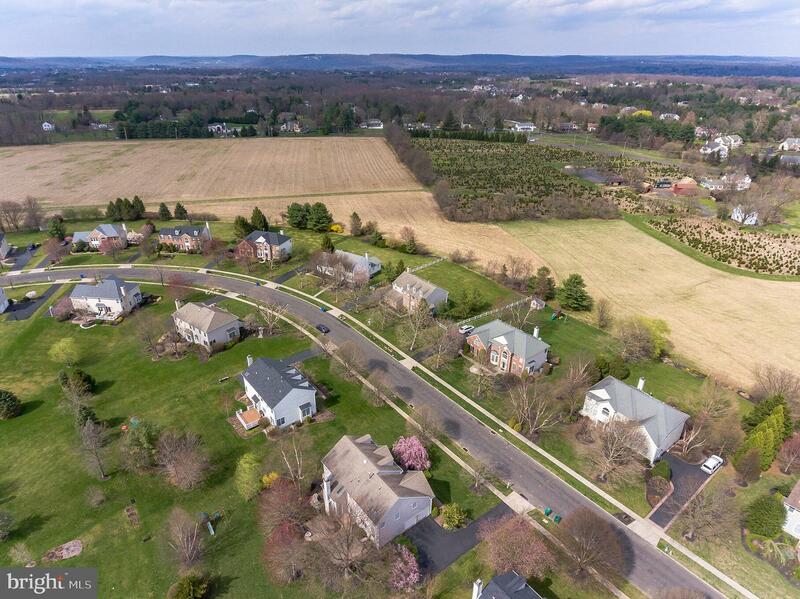 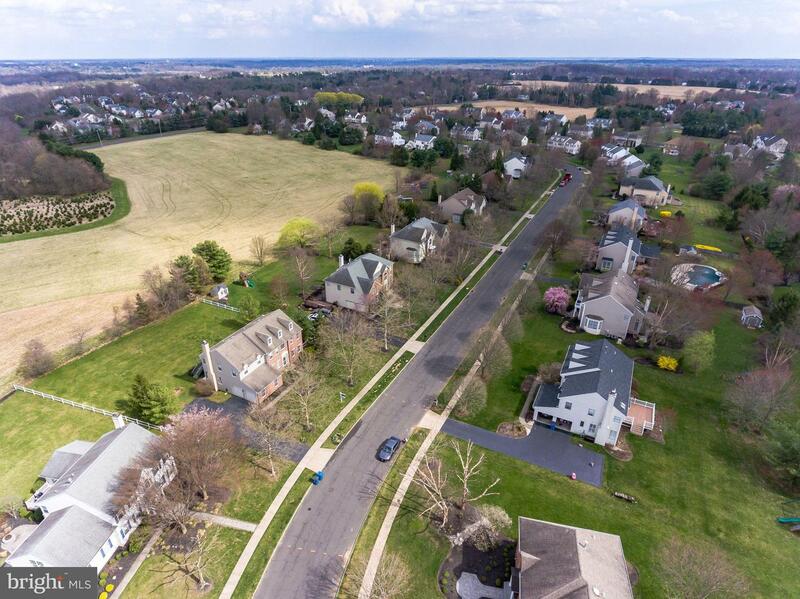 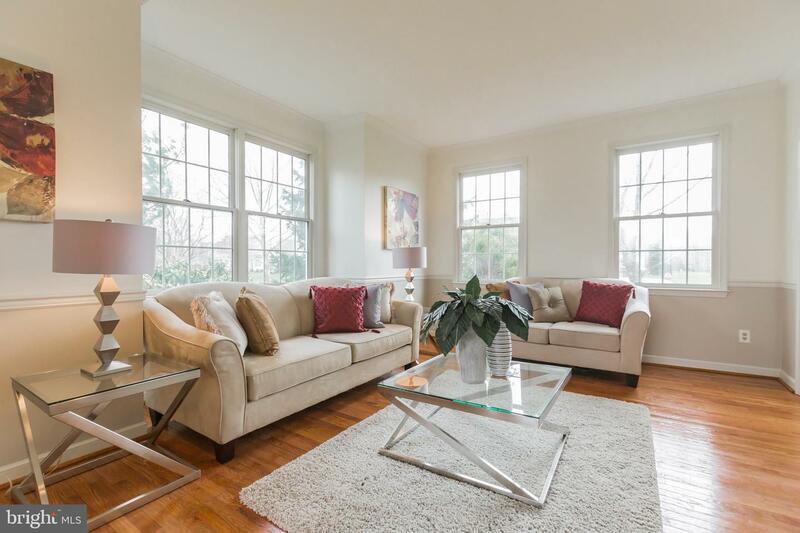 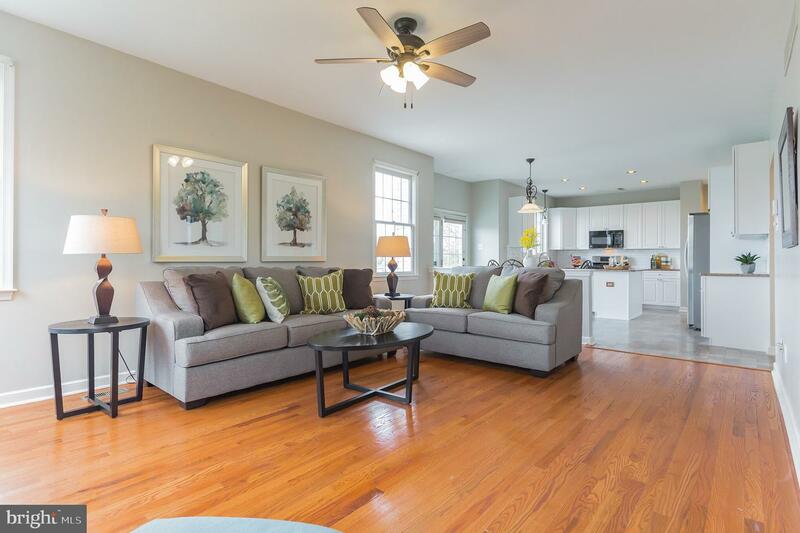 NEWLY COMPLETED KITCHEN UPDATE, NEWLY COMPLETED MASTER BATHROOM UPDATE and much more~Lovely Center Hall Colonial in sought after Penns Field at Farmview. 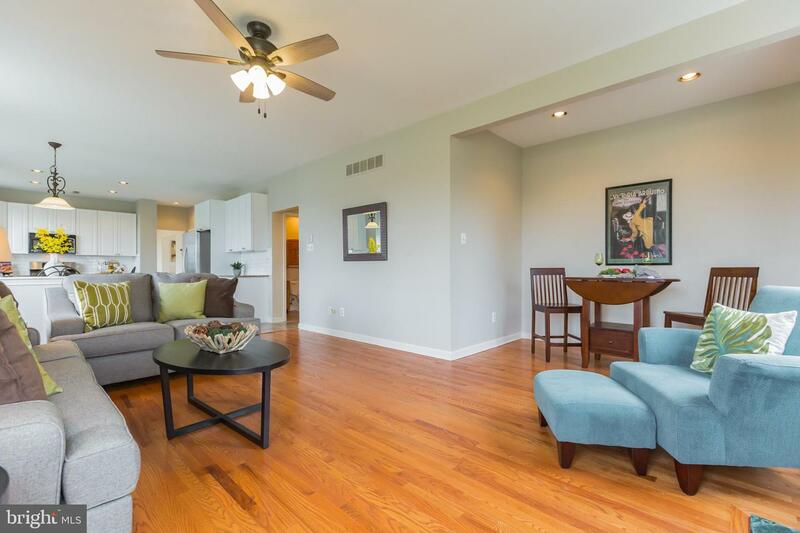 Beautiful neutral updates and fresh paint throughout. 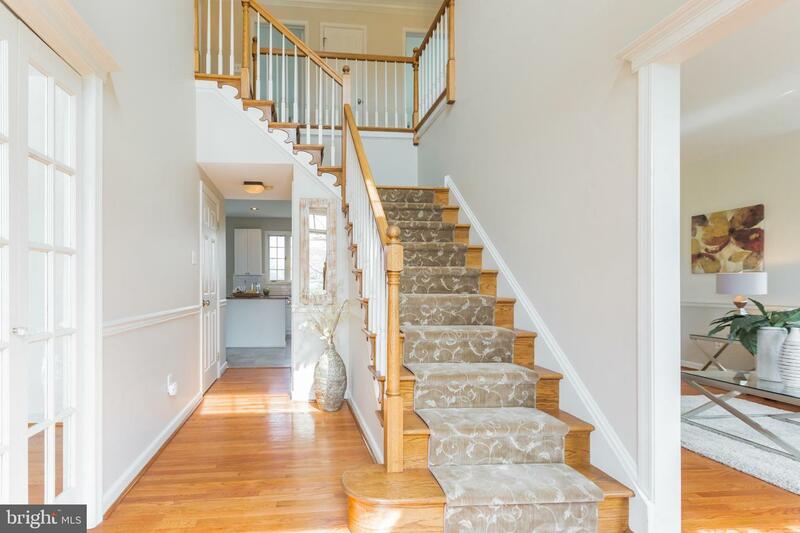 Enter a beautiful two-story foyer with newly finished hardwood floors. 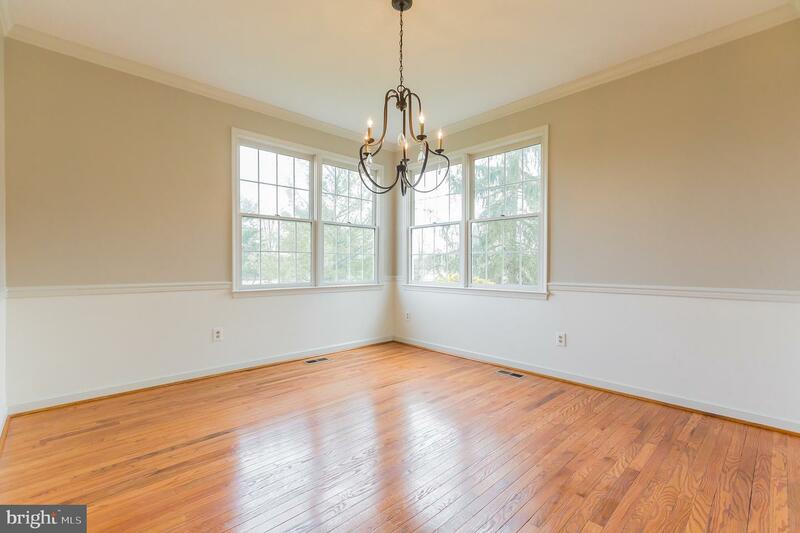 The first floor features an office or library, entered through French doors. 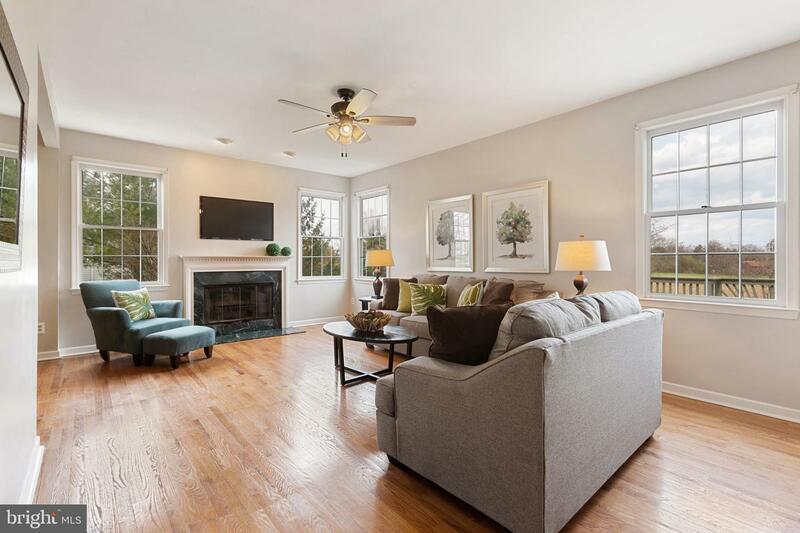 Living room and dining room with added chair rail and hardwood floors too. 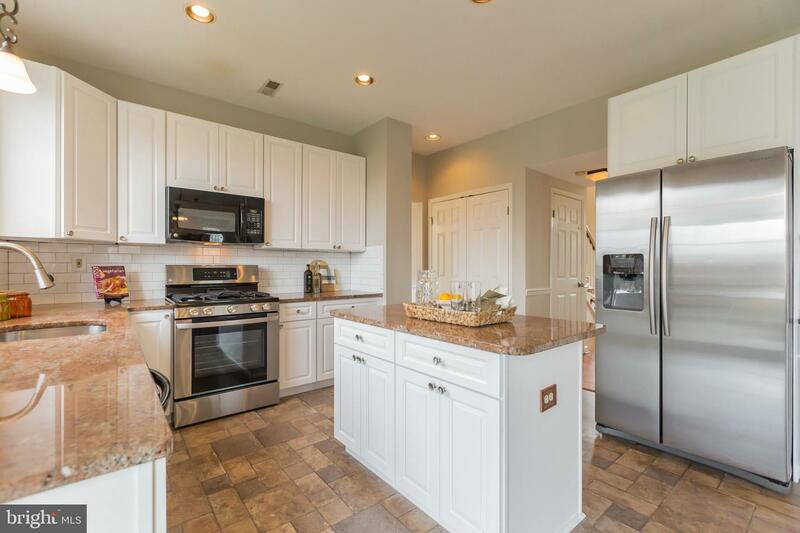 The bright and cheery kitchen has new white cabinetry, white subway tile with granite countertops. 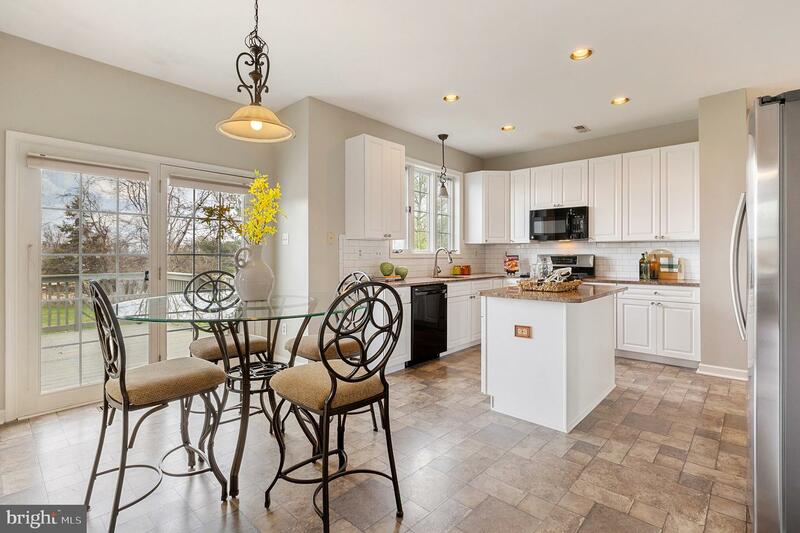 Adjacent to the kitchen is the large family room complete with a marble fireplace is beautifully carved. 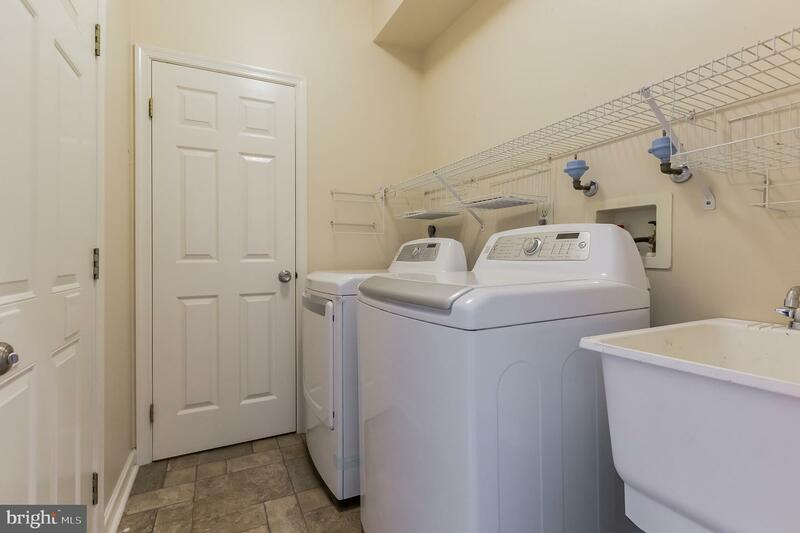 A laundry area also accessed through the garage and a powder room complete the first floor. 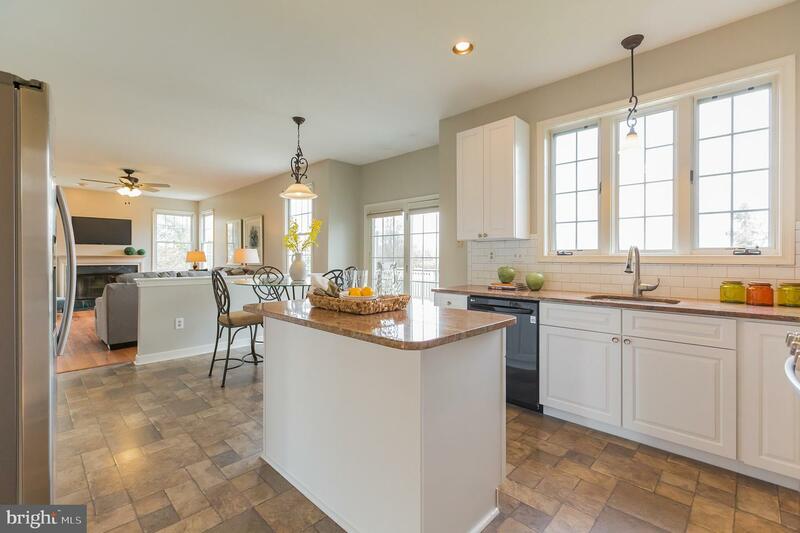 The lovely yard features a newly painted, large deck and enjoys the open space, preserved farmlands view. 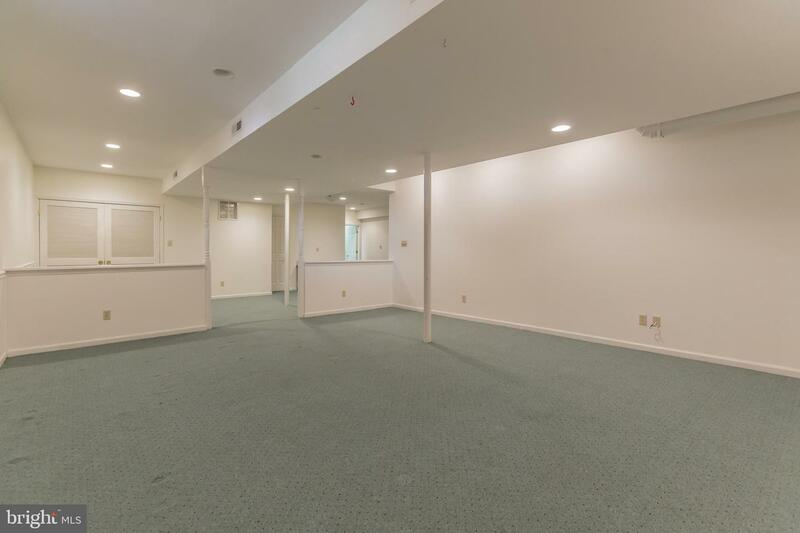 An expansive, freshly painted finished basement can be used for relaxing, play, fitness or all three! 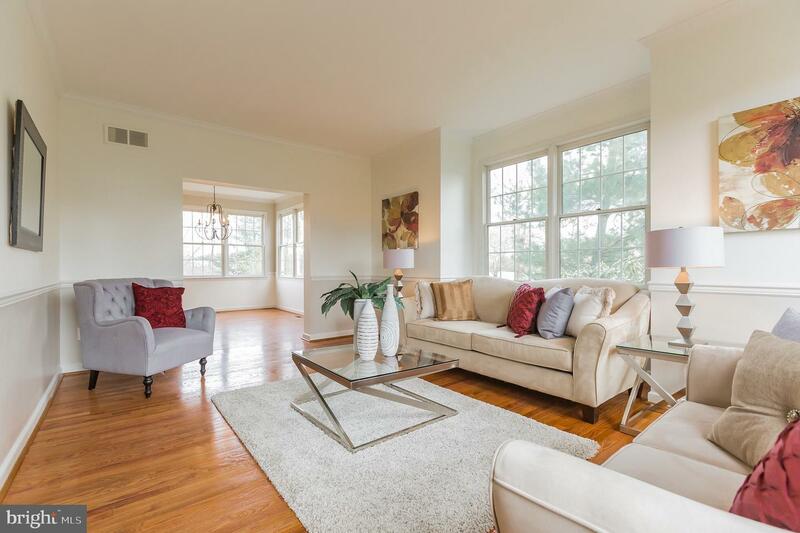 Upstairs the home has been recently carpeted. 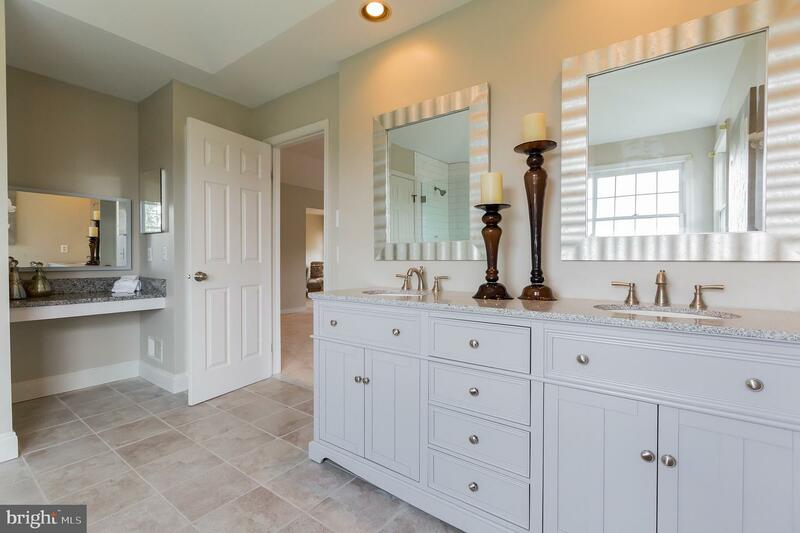 Just painted, the master bedroom has an updated bathroom featuring a frameless shower, a new vanity with granite countertops. 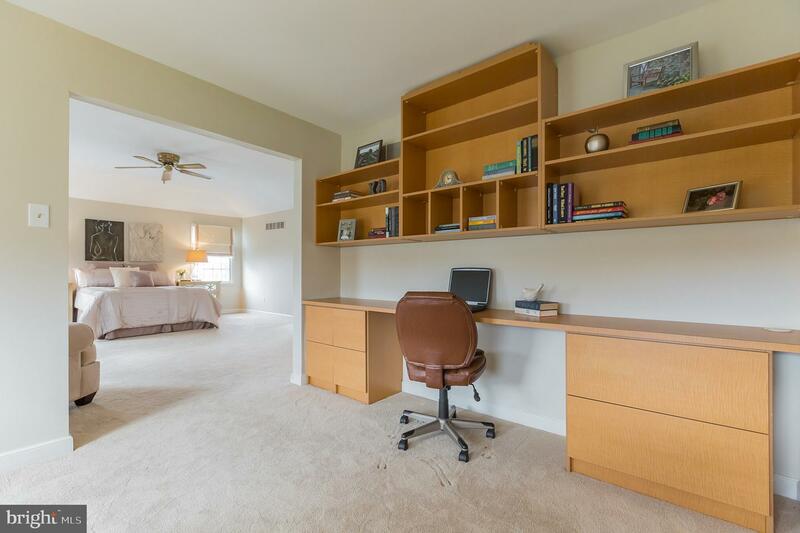 The massive closet with built in shelving, storage and hanging space is big enough for two. 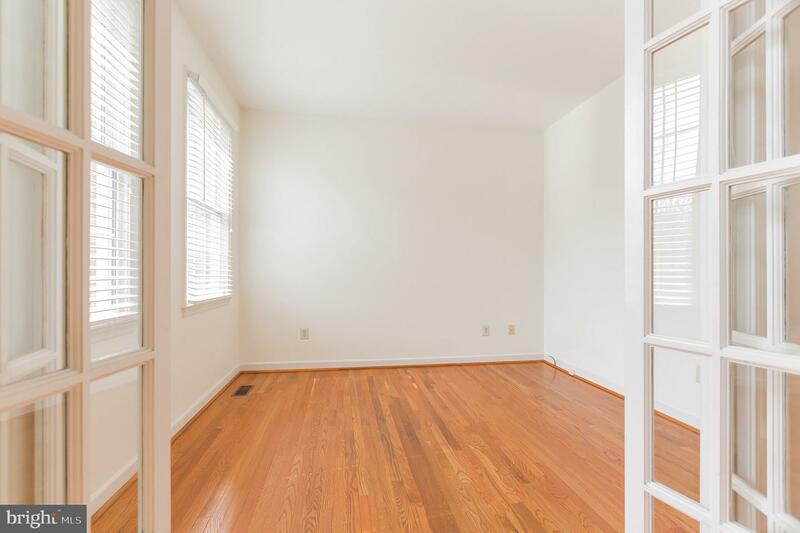 An additional room off the master can be used as an office, a sitting room or a home gym. 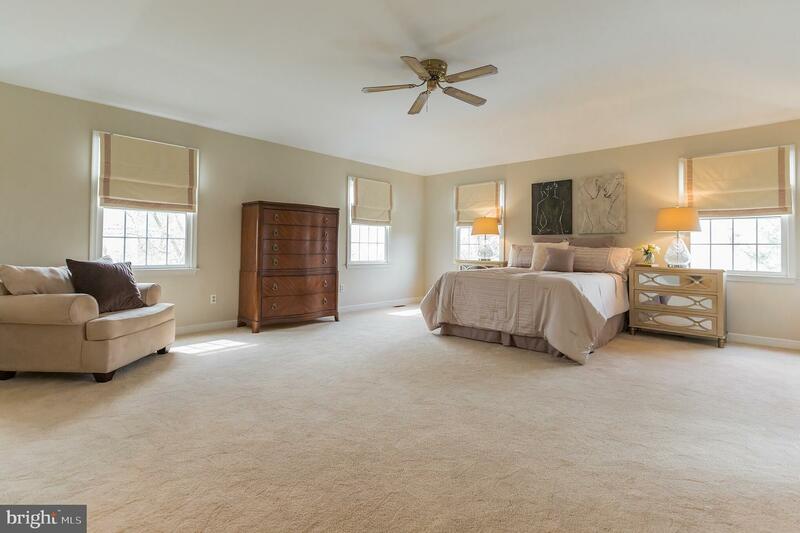 The three nicely sized bedrooms~.and the hall bath~. . 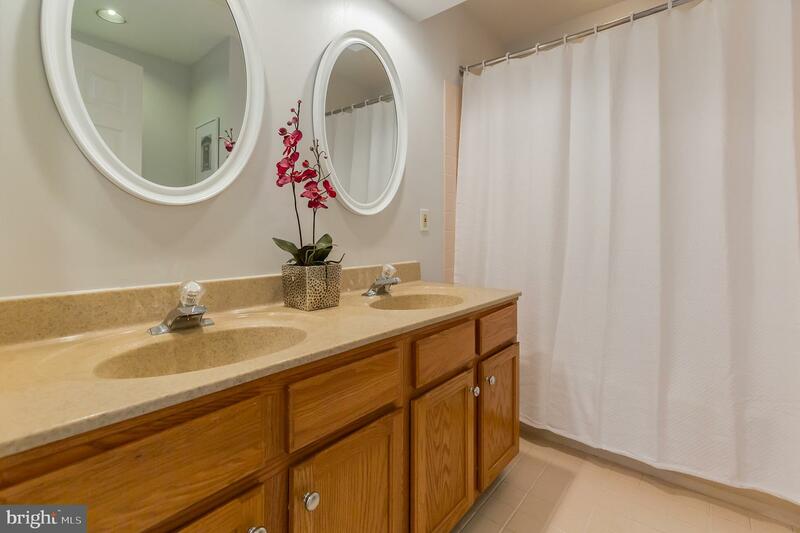 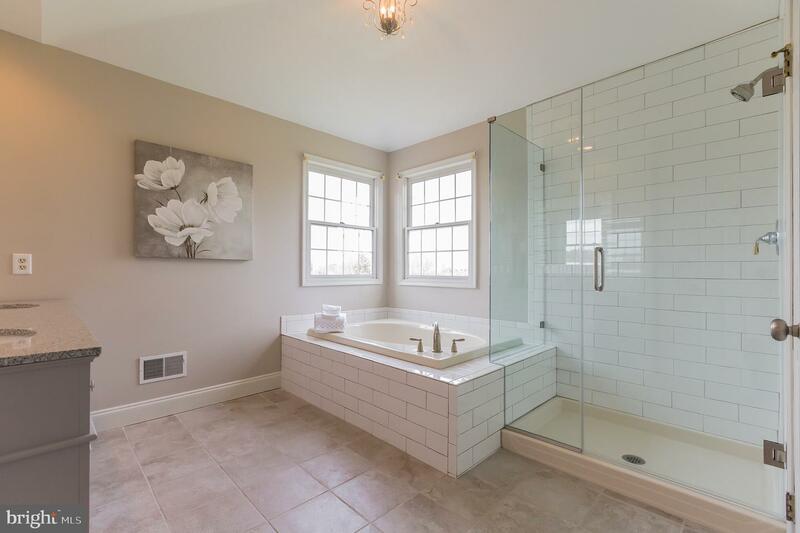 Please come see this beautiful home.are~..hall bath~.All this with Pennsbury schools, easy access to major roadways to NYC and Philadelphia and AMTRAK, NJ Transit and Septa. 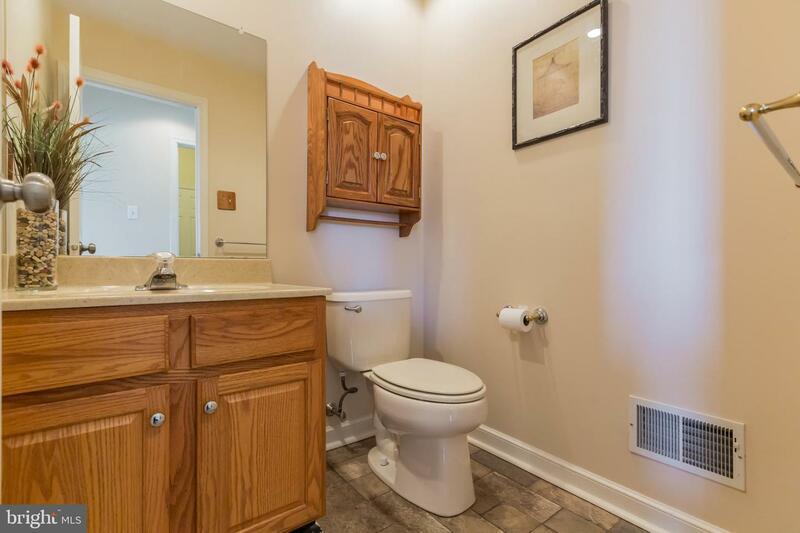 This is a great in an exceptional neighborhood. 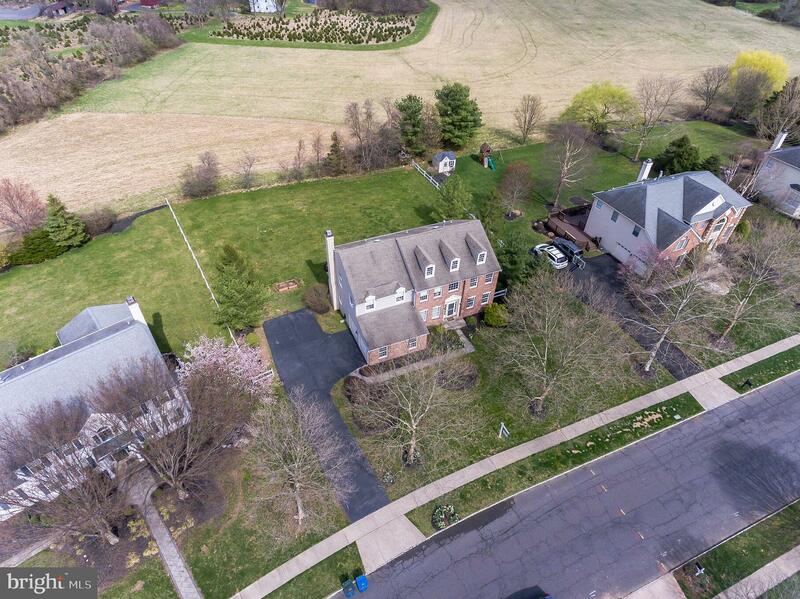 Please come visit!